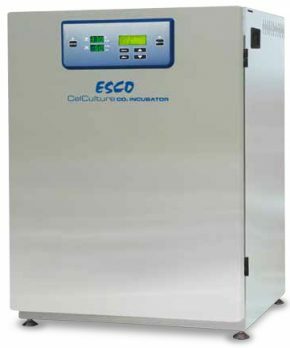 Sleek, reliable and intuitive, Esco CelCulture® CO² incubators provide complete sample protection. 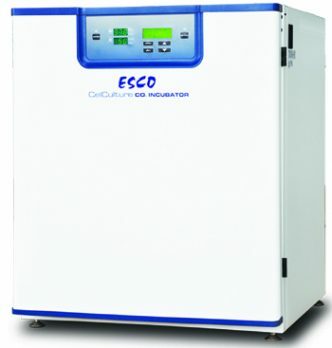 Typical fields of application include tissue engineering, in vitro fertilization, neuroscience, cancer research and other mammalian cell research applications. 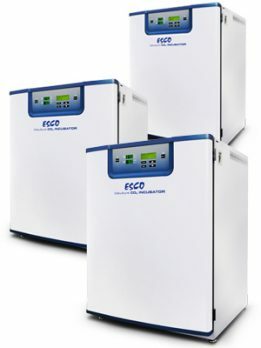 Intuitive Smartsense™ microcontroller interface monitoring system. CelCultue CO² Incubators with an integrated cooling system are also available. 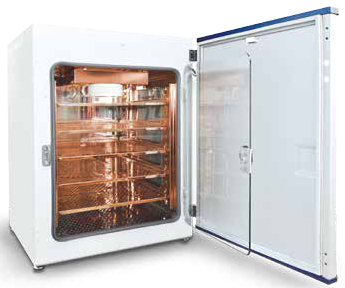 CelCultue CO² Incubators with pure solid copper interior offer additional protection for your precious samples. 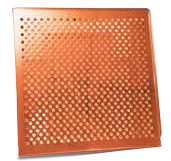 Copper can inhibit the growth of common culture microbial contaminants such as Escherichia coli, Staphylococcus aureus and viruses. 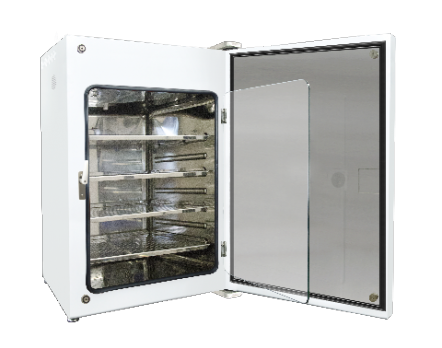 CelCultue CO² Incubators with stainless steel exterior cabinets meet pharmaceutical and clinical laboratory requirements with the corrosion-resistant surface.